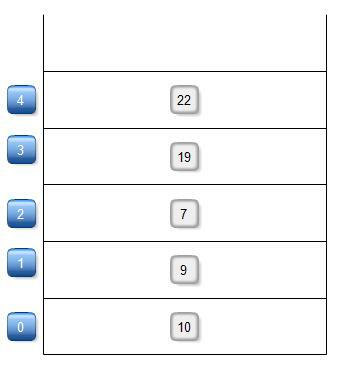 Priority Queue is same as normal queue like it has a front and rear end,item inserted from rear and deleted from front end but it is more specialised structure as compare to queue.In Priority Queue each items has priority value.It is used in c,c++,java,c# etc. 1)Ascending Priority Queue(Deletion from smallest value). 2)Descending Priority Queue(Deletion from largest value). 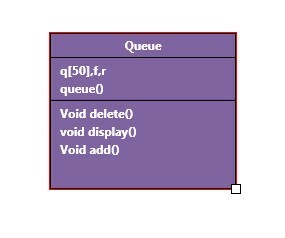 D-Queue or De queue or double ended queue is a linear data type or abstract data type where insertion and deletion can be possible at either the front and rear end.It is used in c,c++,java,c# etc. 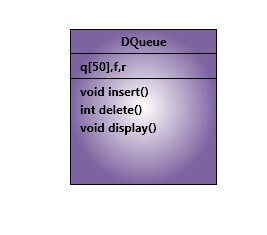 1)I/o Restricted D-Queue(Insertion from one end but deletion from both ends). 2)O/p Restricted D-Queue(Insertion from both ends but deletion from one end). That's all about D Queue in data structure. 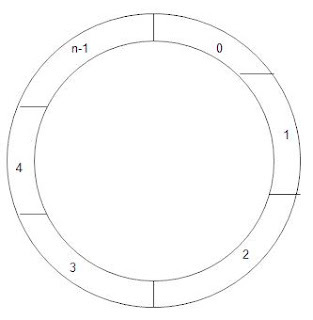 Circular Queue in data structure are those queue which has a circled shape.Like a circle every rear element joins the front end of node.Circular Queue is used in c,c++,java,c# etc. 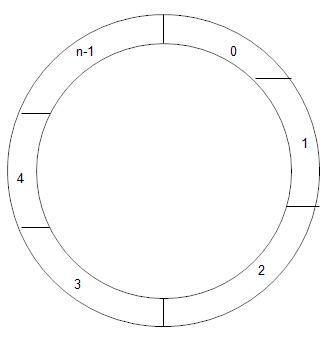 That's all about Circular Queue in computer science. 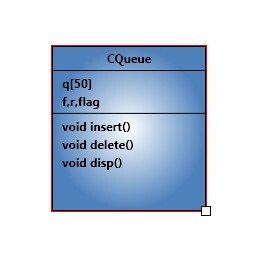 Queue is a abstract data type which work on FIFO(First In First Out) manner.Queue perform insertion(this operation perform from rear end),deletion operation(this operation perform from front end) in computer.Queue is used in c,c++,java,c# etc. 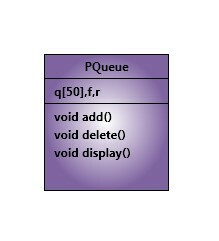 That's all about Queue and its definition/meaning in data structure. Stack is a data structure or we can say that its a linear data structure which is used to store data element and retrieved data element in LIFO Manner.LIFO stands for Last In First Out.In Stack data element are added,removed from the single end i.e. top of the stack but in queue data element are added,removed from both the ends means insertion from rear end and deletion from front end.In stack we used two terms push and pop.Push means adding element to stack and pop means removing element from stack. 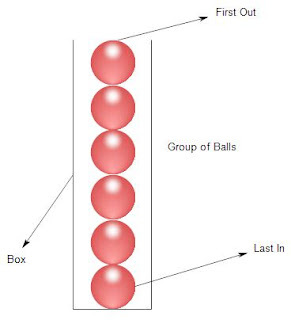 In above figure We tried to explain how the stack works in our daily life.Balls are added to the top of the stack.The last ball put in the stack is the first ball removed by the user. 3)Clear:-Used to clear all the node in the stack. 4)IsEmpty:-Check "Is Stack is Empty". 5)IsFull:-Check "Is Stack is Full".